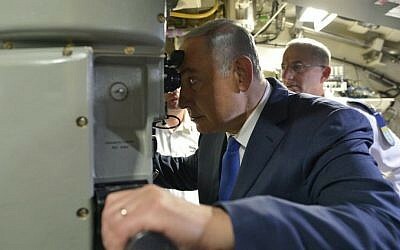 Earlier Wednesday, Attorney General Avichai Mandelblit ordered the police to look into allegations David Shimron used his close relationship with Netanyahu to push Israel to purchase several submarines from German shipbuilder ThyssenKrupp, award the company a contract for naval vessels to defend Israel’s gas fields and allow it to build a shipyard in Israel. Shimron was a representative of the company in Israel. 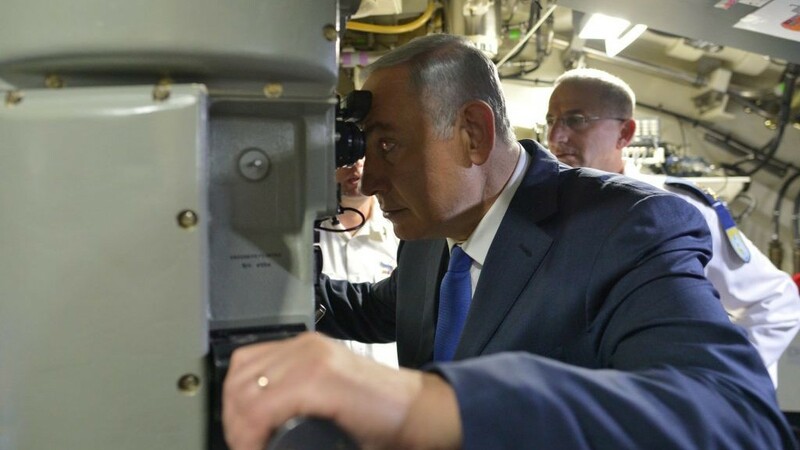 The probe will focus not on the purchase of three Dolphin submarines from Germany, but instead on the separate 2014 Defense Ministry tender for naval ships to protect Israel’s Mediterranean natural gas fields, Channel 2 News reported. The ships would also have been provided by the German company. Netanyahu is reportedly not the focus of the probe. 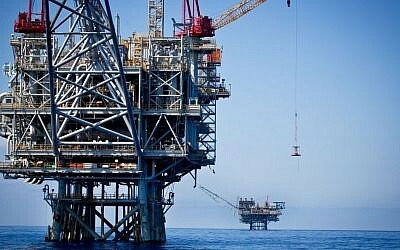 However, the inquiry will examine prime minster’s own preference for the purchase of ships urged by Shimron. 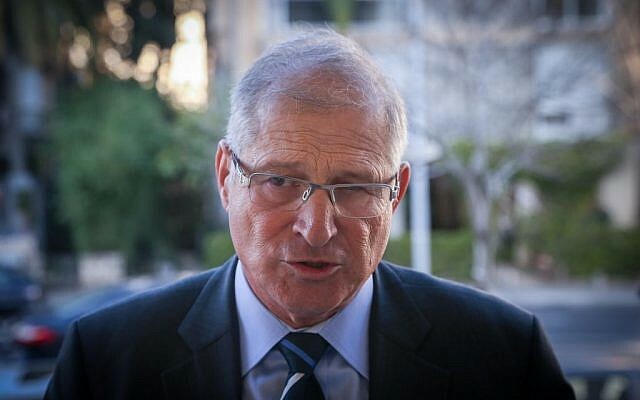 It was unclear what new information Mandelblit was referring to, but Channel 10 television, which first reported the affair last week, revealed Tuesday an email it said was “proof” that Shimron used his close relationship to Netanyahu to lobby for ThyssenKrupp. 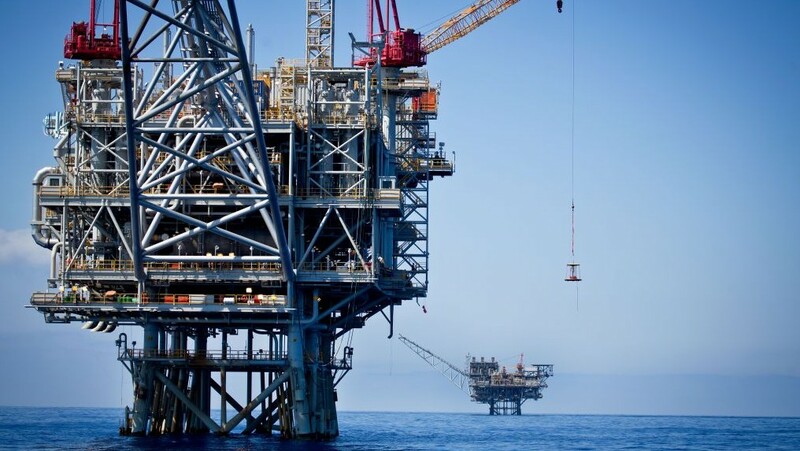 After Israel issued an international tender for naval boats needed to protect Israel’s gas fields in the Mediterranean in 2014, Shimron reportedly called the legal adviser of the Defense Ministry, Ahaz Ben-Ari, to inquire why a tender was issued, as he wanted the contract to be given to ThyssenKrupp without any competitive bidding. Ben-Ari then apparently sent an email detailing the call to Defense Ministry Director General Dan Harel. “In addition to receiving a copy of the inquiry from the head of the National Security Council, I was also called by Adv. David Shimron who is representing the ThyssenKrupp Consortium, who wanted to know if we were stopping the tender procedures in order to negotiate with his clients, as was requested by the Prime Minister,” says the email dated July 22, 2014. Mandelblit suggested last week there was no cause to open a full-blown criminal investigation, and earlier Wednesday the Knesset rejected a motion from the opposition Zionist Union to set up a parliamentary commission of inquiry. Opposition lawmakers on Wednesday praised Mandelblit’s decision to open the preliminary probe into Israel’s purchase of the vessels. Zionist Union chairman Isaac Herzog welcomed the move, reiterating remarks he made in the Knesset. “Those who opposed a parliamentary inquiry, instead got a police investigation,” he said. 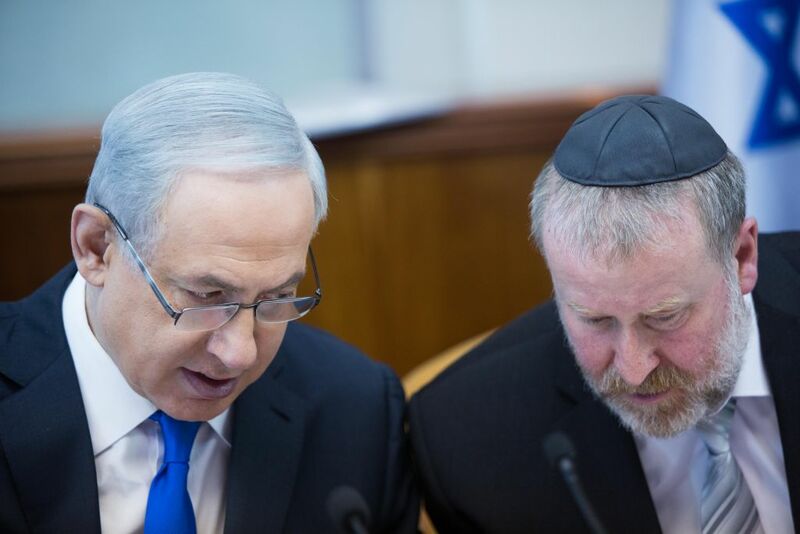 Joining praise of the decision to look into the deal, MK Ilan Gilon (Meretz) said that given the development meant that Netanyahu should step down as prime minister, citing a precedent for public servants to leave their posts if implicated in a police investigation. Mandelblit, however, made clear that the probe was not yet a full investigation and should not be viewed as such. Such examinations have sometimes been a prelude to criminal investigations but can also lead police to conclude that no further action is justified. Former prime minister Ehud Barak criticized the lack of a full investigation, writing on Twitter that “doctors probe, police investigate,” adding a suggestion that Mandelblit was scared of possible repercussions for too-tough a response. 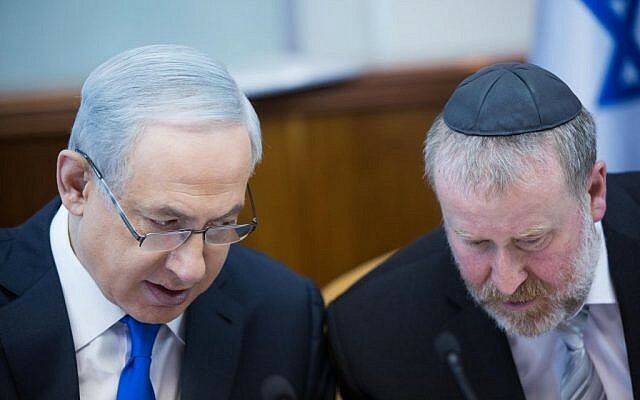 Both Shimron and Netanyahu have repeatedly denied that either of them had any knowledge of the actions of the other regarding the tender and that both acted independently.